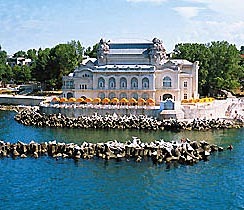 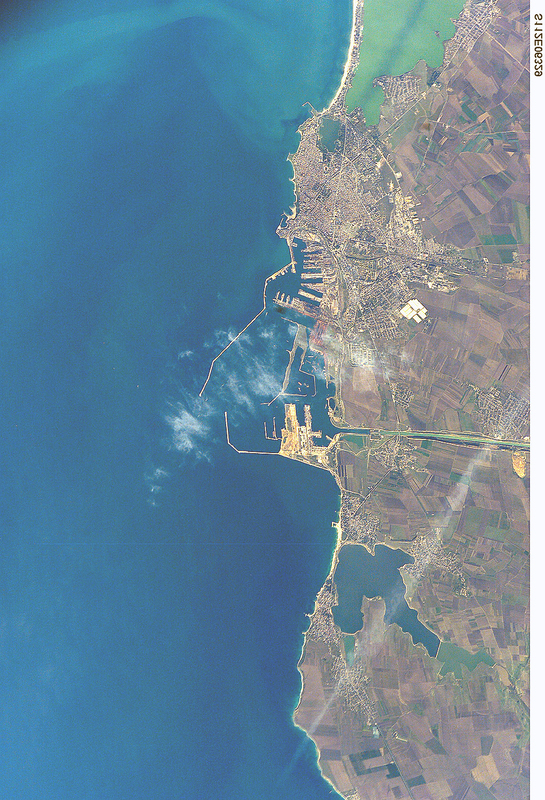 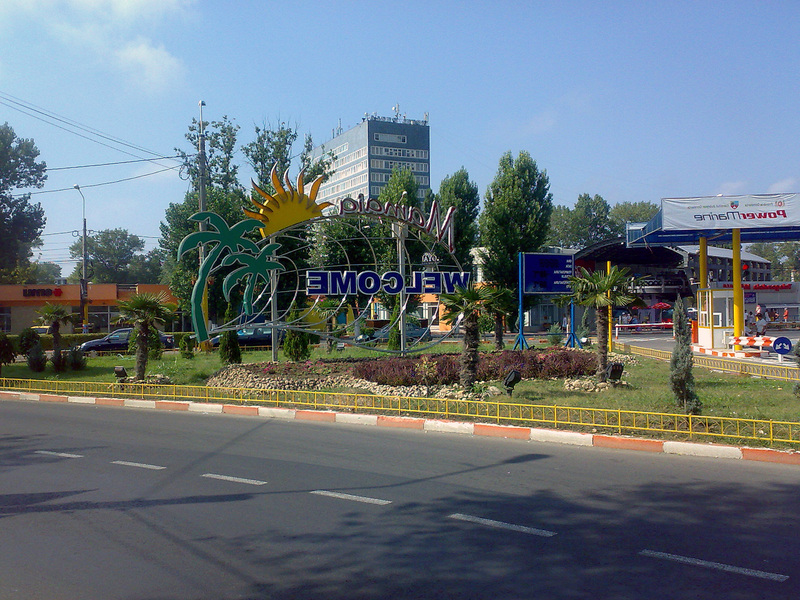 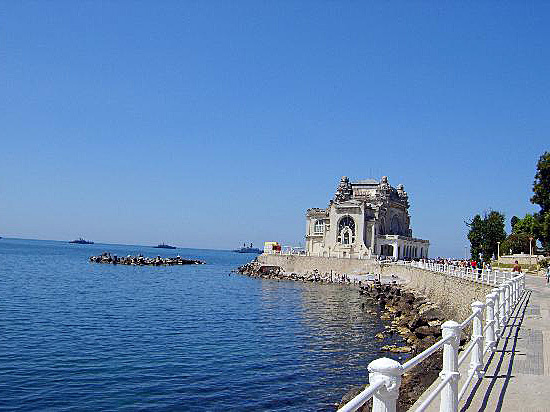 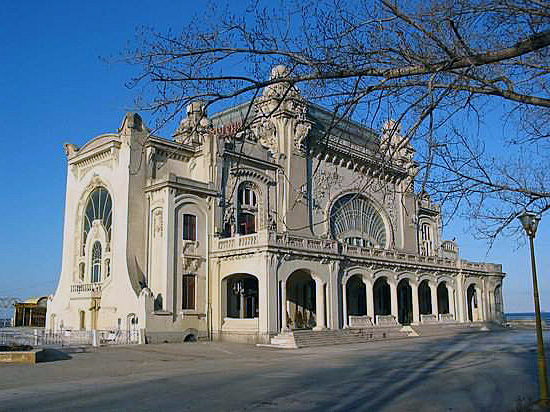 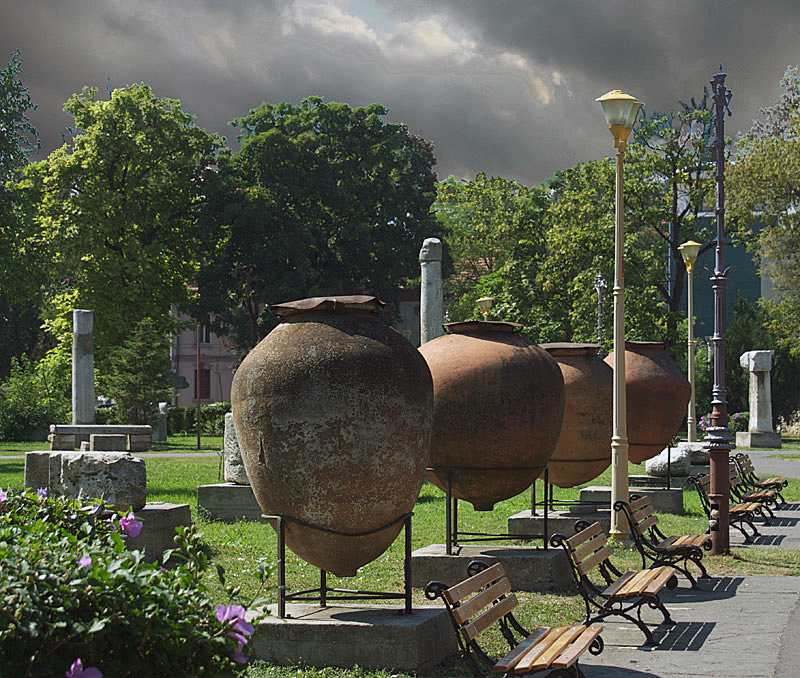 Constanta is city of Romania (Judetul Constanta). 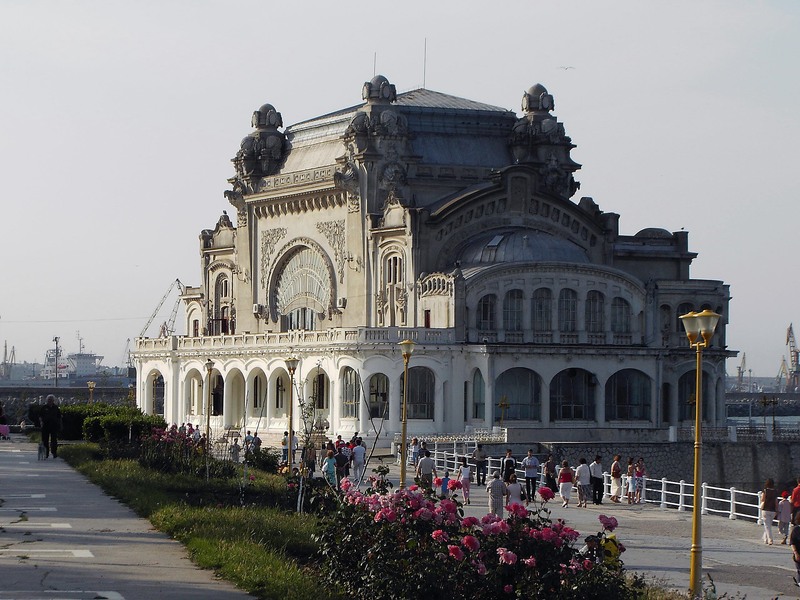 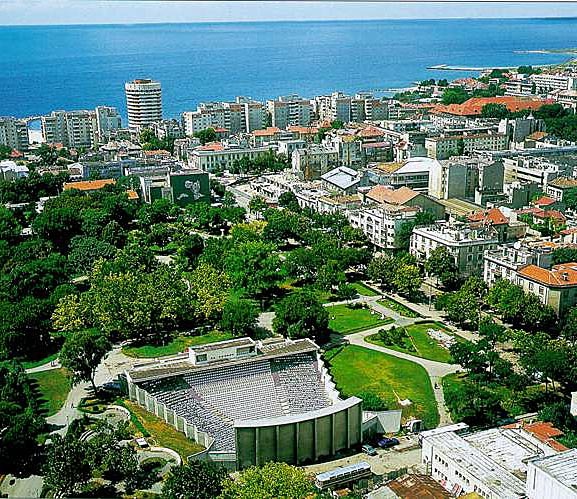 The population of Constanta: 303,399 people. 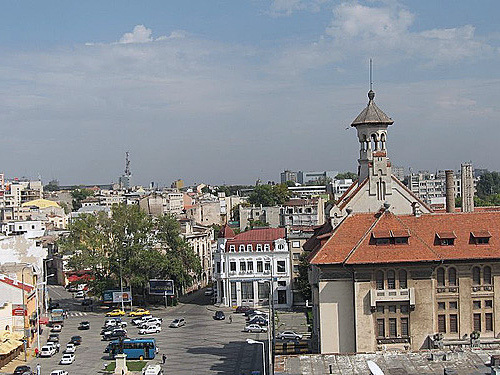 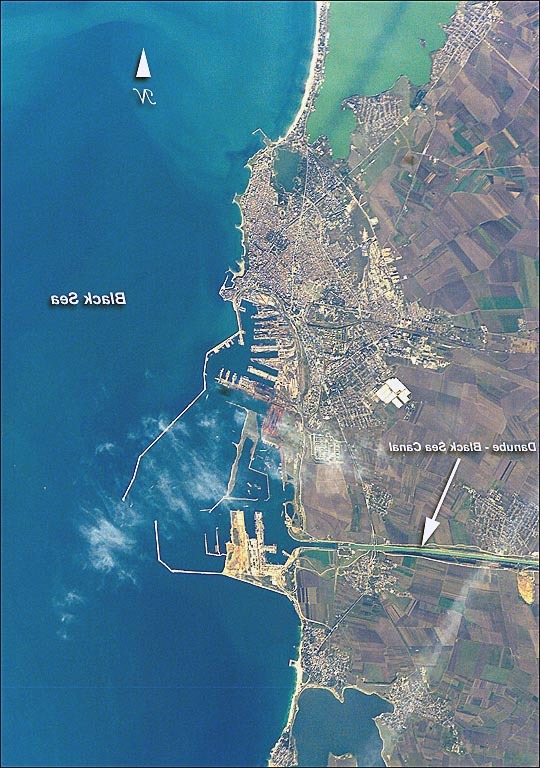 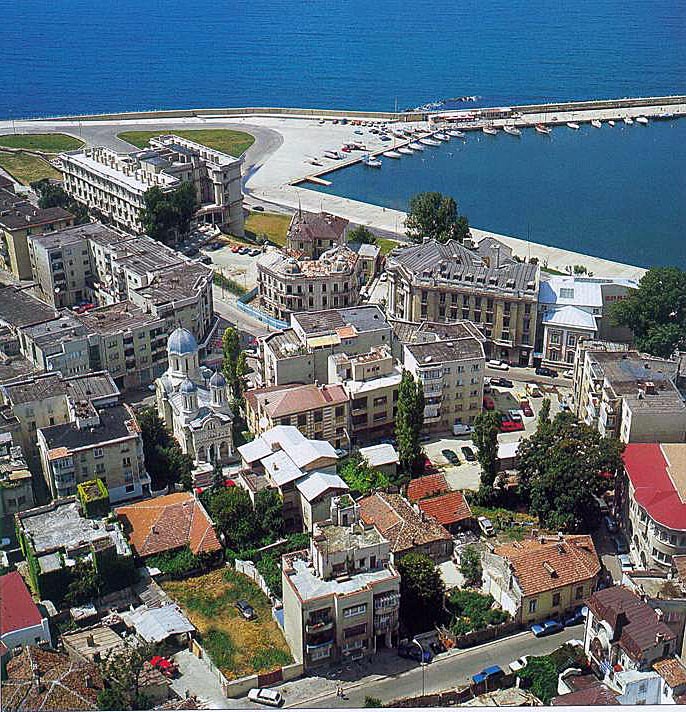 Geographic coordinates of Constanta: 44.18333 x 28.65.